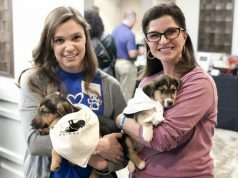 Meet the April Pet of the Month, Cornflake. 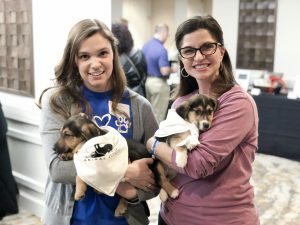 The Lexington Humane Society hosted their annual Tails and Ales event on Saturday, March 2. 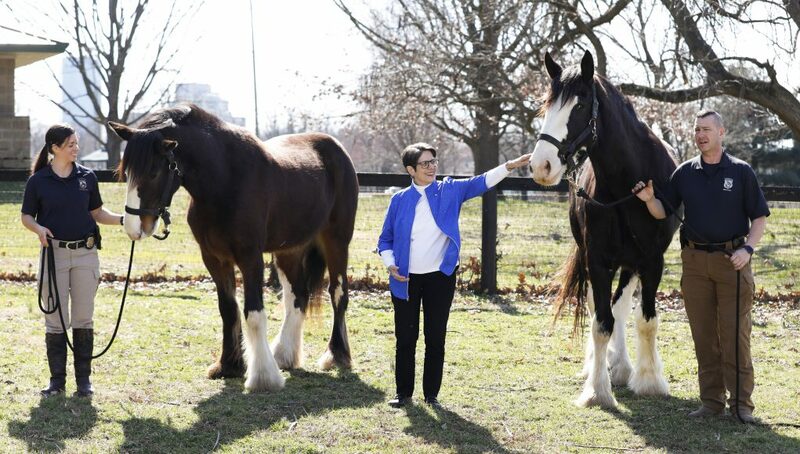 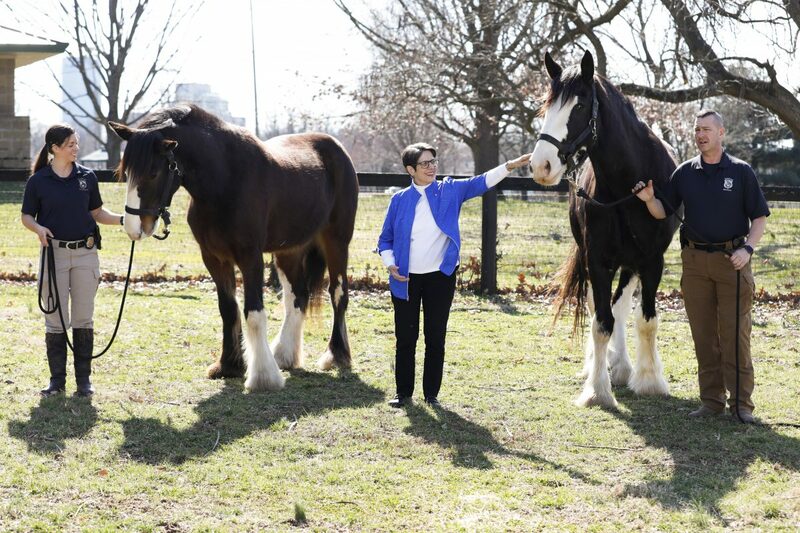 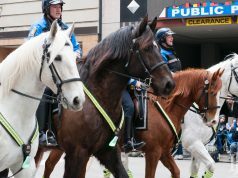 The Mounted Police Unit in Lexington has added two new horses to the mix. 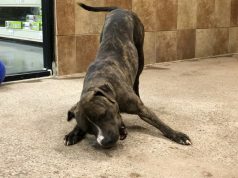 Find out what breed and a little about them here. This article also appears on page 22 and 23 of the April 2019 print edition of Hamburg Journal.